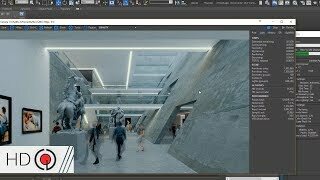 This video shows a complete workflow in 3ds Max to easily create astonishing time-lapse effects in seconds. The complete workflow includes scene preparation in 3ds Max, creation of full animated scene in ANIMA and final render in V-Ray. WoW so great . thank´s.. following from now on.